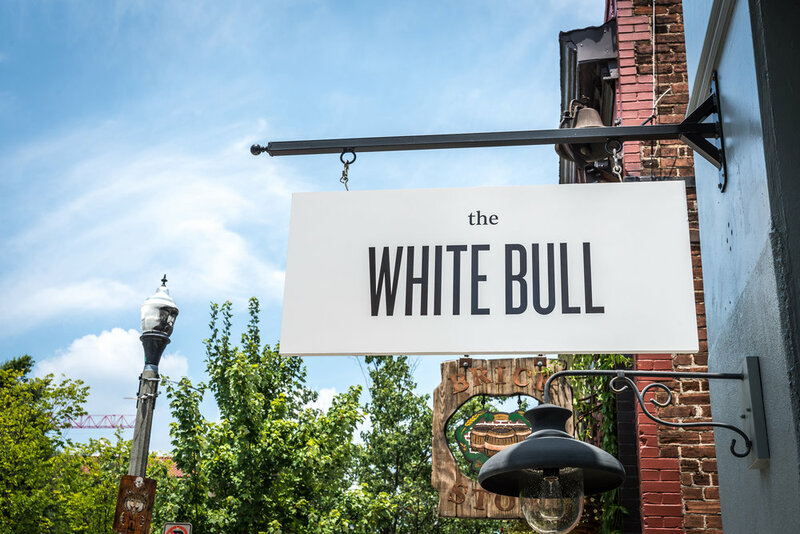 The White Bull is a farm-forward restaurant by Chef Pat Pascarella located in Decatur, Georgia. An ode to Ernest Hemingway in spirit, namesake, and decor, The White Bull leaves guests curious and compelled to experience the underlying story behind this location. 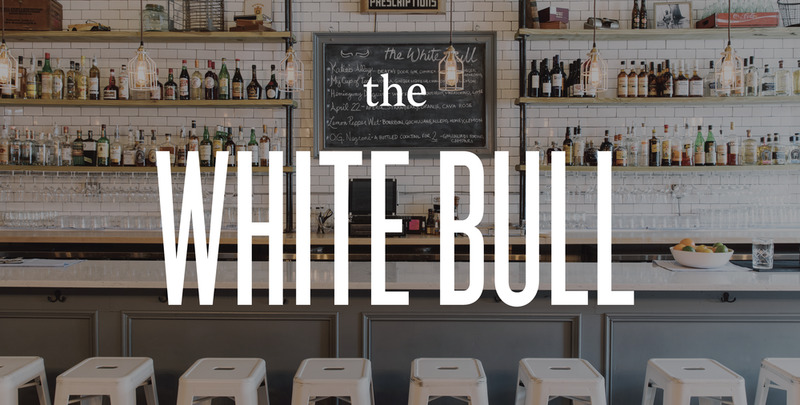 Having once referred to a blank page as “The White Bull,” the novelist’s metaphor became the inspiration behind Chef Pat’s thrilling opportunity to start fresh in the culinary world. As we began our brand development process for The White Bull, we found ourselves largely influenced by the very time period in which Hemingway produced some of his most famous work. When it came to creating a brand mark, we chose to depict “The White Bull” in a custom, hand-drawn script using a simple black marker. By studying the forms, line weight, and flow of the novelist’s own signature, we were able to illustrate the restaurant’s name as if it were inscribed by Hemingway himself. While the minimal and muted design was carried throughout all collateral materials, classically-styled patterns and antique-looking marks were subtly incorporated in order to compliment the brand’s overall simplicity. From matchboxes to Instagram posts, the subdued yet alluring branding tells a story, leaving ATL eaters hungry for more.